The Neymar deal is not just a matter of sport. Just look at the humongous figures in today’s football. The Brazilian champion moved from Barcelona to Paris Saint Germain, a club owned by Tamim bin Hamad al-Thani. The player will be “hired” as a testimonial of the World Cup that Qatar will host in 2022 so that he will be able to pay for the release clause that binds him to the Spanish giant. Qatar Sports Investment led the biggest football transaction of the transfer market history. Qatar Sports Investment, owner of the French team since 2011, is the operating arm of the sovereign fund Qatar Investment Authority created by Emir Hamad bin Khalifa al-Thani, the sovereign of the country. Thanks to Neymar’s transfer, football officially becomes a legitimate weapon on the international chess board for a sovereign state, a geopolitical soft power tool. Joseph Nye, the mind behind this concept, explained that a geopolitical soft power is the ability to push international actors to keep their conduct in line with the wishes of those who possess it without resorting to military force. Even for those who are not keen on international relations and are unable to identify Doha on the planisphere, Paris Saint Germain is identified as “the team of Qatar”. 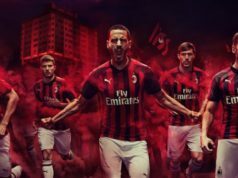 The acquisition of one of the most prestigious sports clubs in Europe is an operation that the emirates of the small state have built together with the organization of the 2022 World Cup. 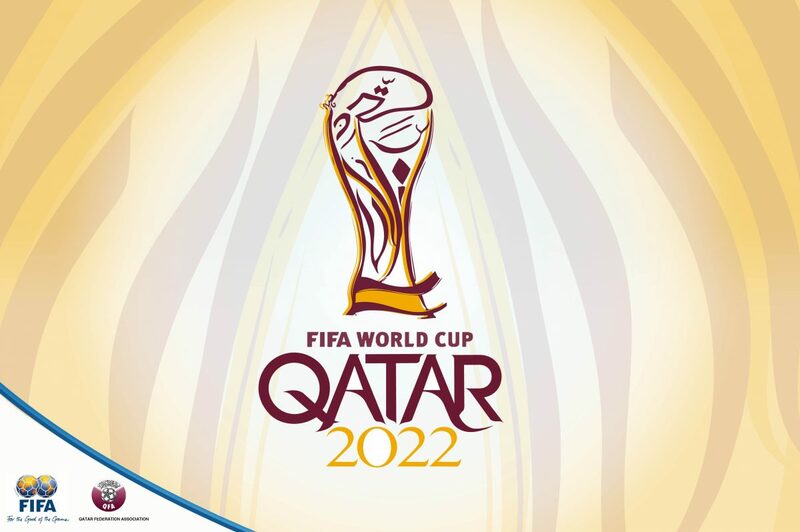 That event will consecrate Qatar worldwide. This is practically the same thing that happened with the Olympic Games in Beijing which enhanced China’s role on the international chess board. Qatar lives a very delicate moment because of its confrontation with Saudi Arabia and the other petrol-monarchies of the Persian Gulf that imposed to the small emirate diplomatic and economic isolation. This was an existential threat to Doha that, in the last decade, played an important role in the International politics, from the conflict in Syria, the Palestinian question, and the troubled post-war phase in Libya. In less than a decade, the emirate has become a fundamental part of the globalized economy. Qatar has shareholdings in Volkswagen, Lagardere, Airbus, and in banks such as HSBC and Credit Suisse. To keep up to date, Qatar has just sealed a contract with Fincantieri to buy seven warships worth five billion euros. Qatar is also a key player in the world of energy as the first producer of GNP (liquefied natural gas) that fuel the economies of many countries in Asia and Europe. Qatar knows that having tight economic relations with Western countries and providing capital to economies that still pay the shred of the 2008 great economic crisis also means guaranteeing a sort of life insurance and political independence in one of the world’s most conflicting and strategic regions, such as the Middle East. 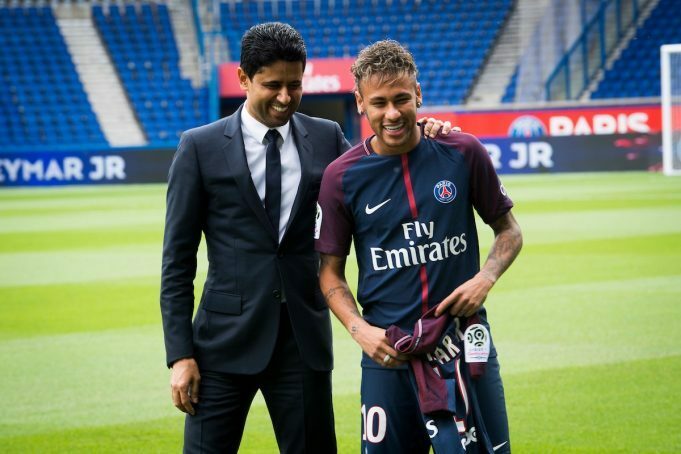 For this reason, Neymar’s acquisition can be interpreted as a major global rebranding operation as well as a demonstration of a lasting economic strength, since it is a total deal of over 600 million euros. Football has always been one of the privileged tools for spreading the image of Qatar. Although this time Barcelona is negatively affected by this deal having lost one of the best footballers on the planet and one of the most productive images in terms of revenue from sponsor and visibility on social media, just a few years ago, the Catalans were benefiting from Qatar’s petrodollars. From 2010 to the current sporting season, Qatar Sports Investments has branded the previously immaculate Barcelona jerseys with the brands “Qatar Foundation” and “Qatar Airways”. An exceptional geopolitical marketing move that highlighted the name of a state unknown to the general public on the uniforms of one of the most famous teams in the entire sports landscape. By doing so, Qatar has also linked its name to that of the most-prestigious jewel in football, Messi, as well as to that of one of the most supportive clubs in the world and with a winning and “friendly” image fueled by sporting successes. With Neymar’s move to Paris and by using the Brazilian star as the testimonial of the great sports event that Doha will host, Qatar wants to safeguard the organization of that FIFA event, the first World Cup in the history of a Muslim country. As Calcio e Finanza previously reported, the emirs are willing to invest 500 million a week until 2022 to amaze the world. An avalanche of money to sanction the role of Qatar as a great economic and political power and to continue to be one of the protagonists on the world panorama.